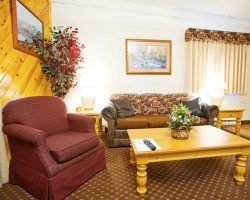 *The Village of Winnipesaukee* is located on beautiful Lake Winnipesaukee in the heart of the Lakes Region of New Hampshire, a popular vacation destination. When your home base is The Village of Winnipesaukee, there is an adventure and excitement everywhere. Pan for gold in New Hampshire streams, dig around for rubies and emeralds at the Old Ruggles Mine, discover The Lost River, walk The Flume or hike the Crawford, Sandwich and Bear Notches! In the winter, enjoy skiing Gunstock, Loon or Cannon Mountains, in the summer you can swim in Lake Winnipesaukee, in the fall take in the spectacular fall foliage and of course, enjoy tax-free shopping year-round. Or Best Offer! 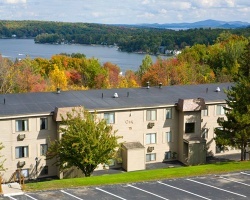 Rare resale opportunity at this lovely New Hampshire resort located on Lake Winnipesaukee! Buyer may receive a title fee credit!